Here is part 2 on the renew/cancel standings. As always, it's time to highlight the standings, by number of incorrect predictions. So far, TVWatchUS is winning the competition by correctly predicting the cancelation of Uncle Buck. Houdini and Doyle was recently canceled. It was a hit for all parties. Let's highlight each scripted show on each network. Mistresses: Got a timeslot downgrade and got a 0.6 with a weakened lead in. My prognosis has not changed. I think it will be canceled, as there is a new regime at ABC. Wayward Pines: Could this show make it to a third round? Given FOX ratings woes, I could see this show coming back. Aquarius: With the show moving to Saturdays (again! ), I think it's safe to say that this show is not coming back. Recently NBC entertainment president Jennifer Salke stated that it will be tough to renew this show for a third season. A moment of honesty for a PR executive. Time to ridicule the TV Predictor for a little bit. Yesterday, only America's Got Talent was renewed, leaving everything else in limbo. The TV Predictor has predicted that every show will manage to get renewed. It just got moved to Saturdays after steady but abysmal ratings. Zoo: Just added to the table is Zoo. 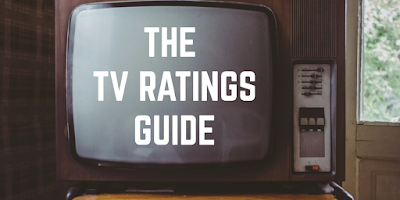 It's the highest rated show on the network and every scripted show is fractional. I think it will be back. What do you think of the analysis? Let's discuss in the comments below.